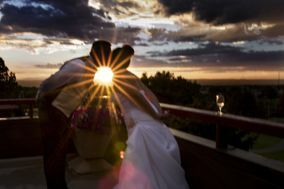 As New Mexico’s biggest city, Albuquerque has a lot going for it, including a wide array of stellar wedding photographers. 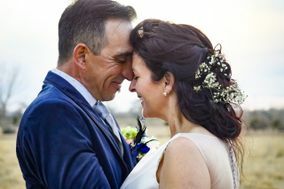 If you’re feeling uncertain about hiring an Albuquerque wedding photographer for your Big Day, keep reading – your fears will be quelled. 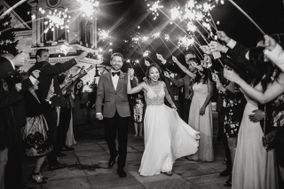 There’s no need to feel overwhelmed by your search for the perfect wedding photographer. 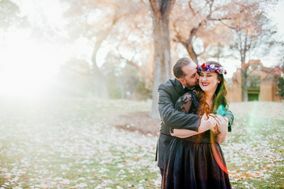 Even if you know very little about the art of photography, it’s easy to pick up on things you love while browsing through portfolios of Albuquerque wedding photographers. In fact, that’s where we suggest you start: browse through online portfolios and pick out things you like. 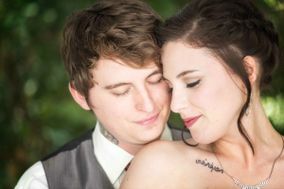 Perhaps one photographer specializes in candid shots, giving your wedding photos a documentary feel. 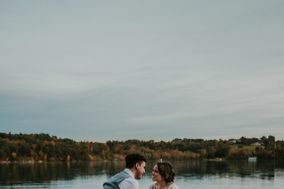 Or maybe you prefer someone edgy and bold who can give you unforgettable, unique shots that will definitely stand out in a photo album. 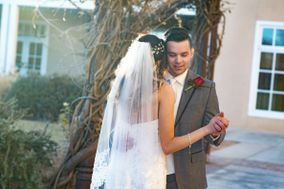 After choosing a few favorite Albuquerque wedding photographers, set up meetings to discuss your budget and preferences. These meetings are often where the magic happens. 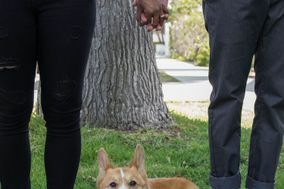 Many times, you’ll know you’ve found your photographer before the meeting is through. Of course, it’s not a great idea to go into these meetings unprepared. It pays to do your homework on how much great photography can cost. 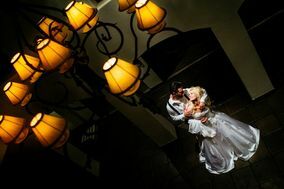 On average, couples spend between $1500 and $2500 on a wedding photographer in Albuquerque. 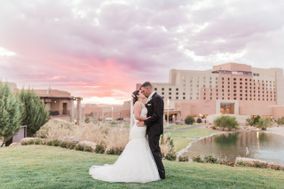 There is no shortage of amazing wedding photography spots in Albuquerque. 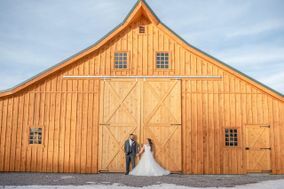 Whether you opt for photos at the ceremony site or want to venture off for a photo shoot elsewhere, you’ll find plenty of gorgeous settings in Duke City. Get back to nature with shots taken against New Mexico’s stunning landscapes. 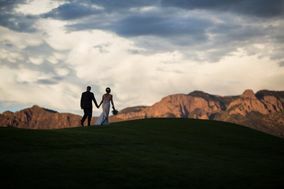 The local Sandia Mountains are breathtaking any time of day, but couples who pose for photos at dusk will be bathed in a pink glow from the sunset. Shots along the Rio Grande are just as mind-blowing, with your reflection mirroring back from the water. Indoor shots in Albuquerque can be equally beautiful. Old warehouses converted into reception spaces give photos a chic feel. Architecture as timeless as your love can be found in Albuquerque museums and libraries, making wedding photos taken there both classical and wistful. 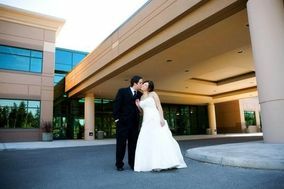 Selecting the ideal wedding date with weather in mind can be a challenge. Albuquerque sees nearly 300 days of sunshine each year. 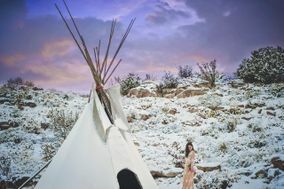 For those who love the heat, New Mexico is the ideal spot for an outdoor wedding photo shoot. 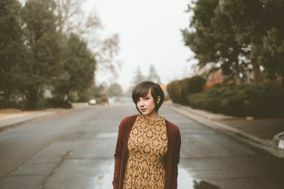 Whether you’re posing by an industrial-chic brick wall downtown or embracing the desert landscape, you’re practically guaranteed great weather. 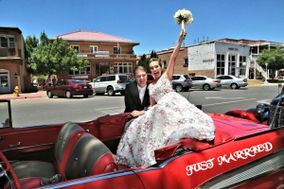 That said, some brides and grooms will find the summer temperatures in Albuquerque scorching. 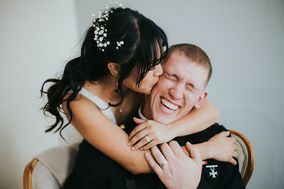 If you’re sensitive to the heat, consider shooting your wedding photos indoors. 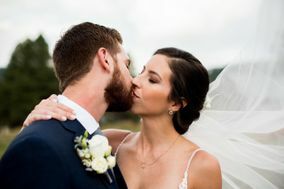 Once you’ve decided on the perfect Albuquerque wedding photographer for your Big Day, click over to WeddingWire’s helpful checklists. From there, you can track all of your tasks and knock off items on your to-do list leading up to your wedding day.